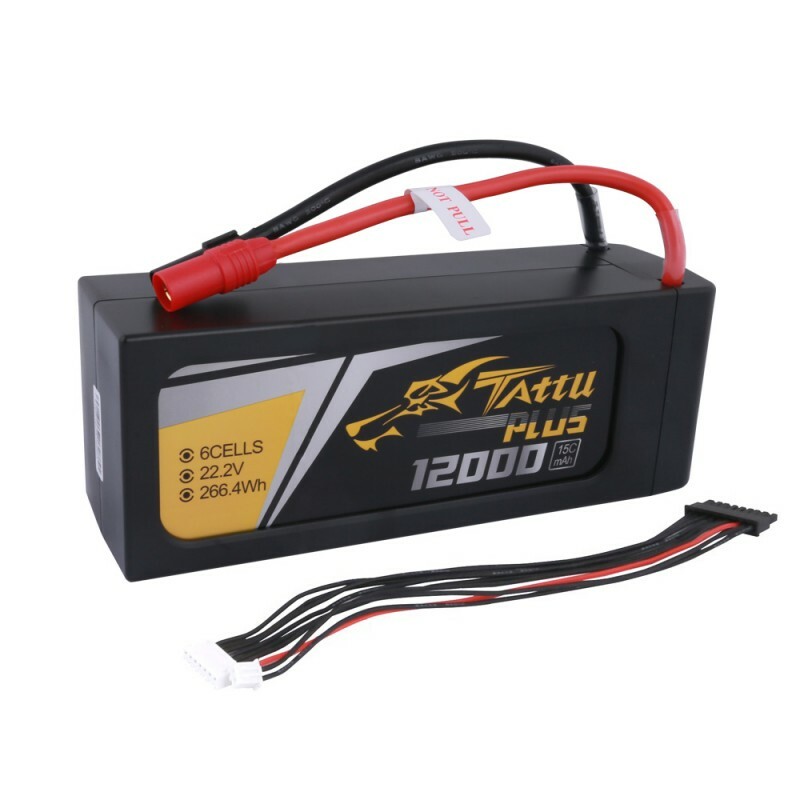 Tattu Plus 12000mAh 22.2V 15C 6S1P Lipo Battery Pack is compatible with Lipo balance chargers for DJI S800, S800EVO, Walkera QR X800, FreeFly CineStar 6, FreeFly CineStar 8, Freefly ALTA, etc. 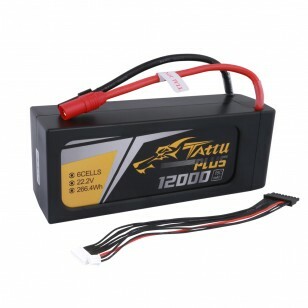 Tattu Plus, a smart battery specially designed for UAV. Protective casing give these batteries extra safety during the flight. Power lead is also longer then normal tattu batteries. Indication LED lights of the batteries can let you know how full of the capacity the batteries have when charging. Warning lights to give you indications of the temperature, over/under the charge and cells balance healthy level. 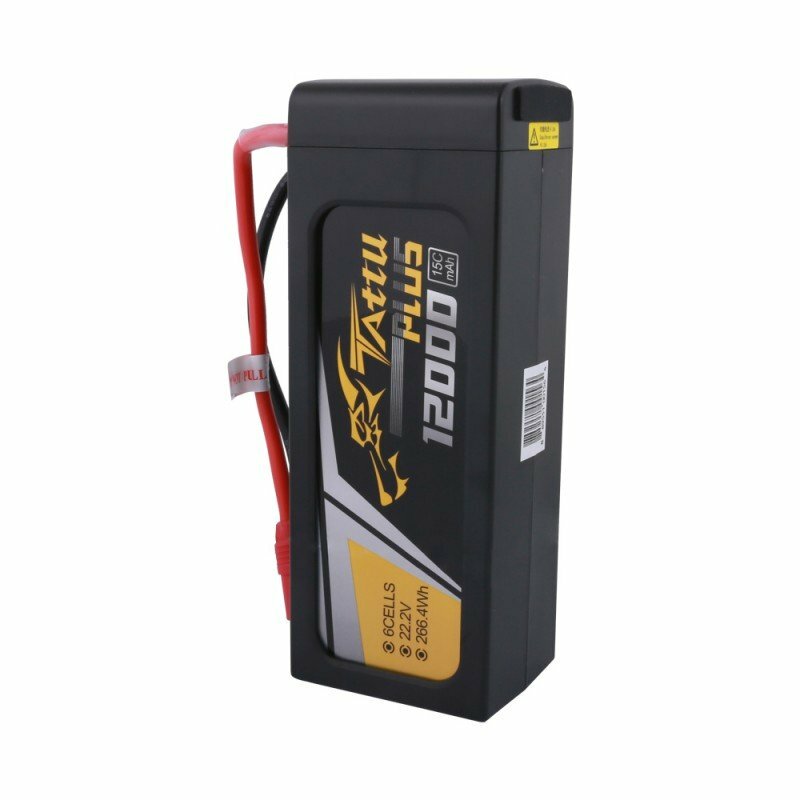 These lipo batteries will also go into an intelligent storage mode when you fully charge the batteries and decided to store away. 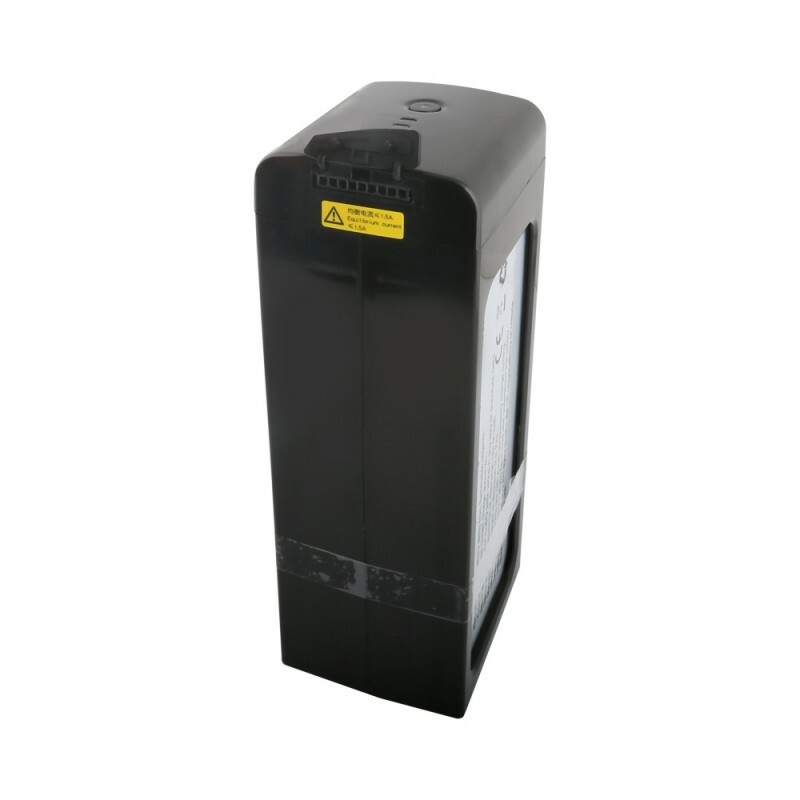 The batteries itself will discharge in the storage mode to keep the voltage at a certain level for storage. The amazing battery management system(BMS) will smartly manage your battery and extend your battery life. 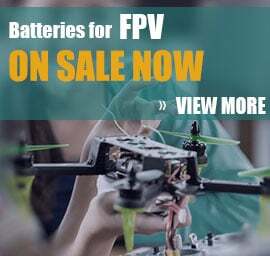 This BMS is a trend of Lipo batteries, it's the new generation of UAV batteries. As drones is becoming more and more common to people. Aerial photography has together become common in people’s daily life. Meanwhile, for the battery demand of drones have also changed. 2. Self-discharge function at High-Temperature storage. 3. Over voltage and under voltage alert function. 4. Over Temperature and low-temperature alert function. 5. Cell abnormal alert function. 6. Self-discharge function at 100%SOC Storage. 7. Standard JST-XHP-7 Balance Plug. Equipped with industry-standard JST-XHP-7 plug, compatible with Lipo balance chargers for DJI S800, S800EVO, Walkera QR X800, FreeFly CineStar 6, FreeFly CineStar 8, Freefly ALTA, etc.